Summer is almost here and that means that it's the time for road trips and new memories with friends. Where do you go? 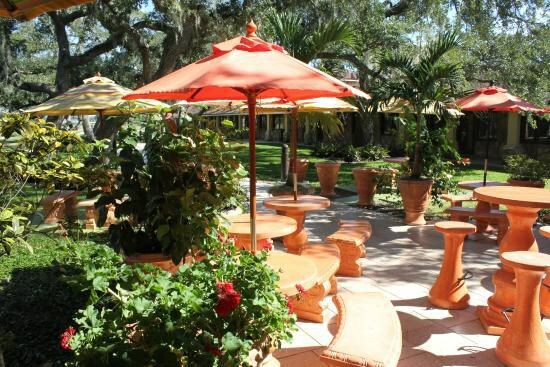 From the nature lovers to the foodies, there are places for you to visit right here in Florida! Here are the top five spots nature-wise to hit on your next road trip! Coral Castle was constructed by Edward Leedskalnin allegedly after the love of his life broke his heart. 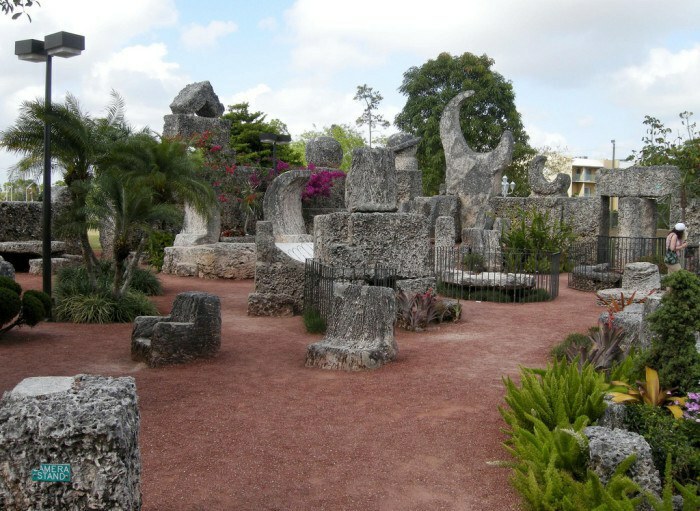 The legend has it that he built this Coral Castle all alone by excavating, carving, and erecting around an incredible 2.2 million pounds of coral rock. Ravine Gardens State Park is considered a botanical garden with incredible hiking trails and nature walks. There are two ravines located on the site and numerous pathways to investigate the beautiful nature. 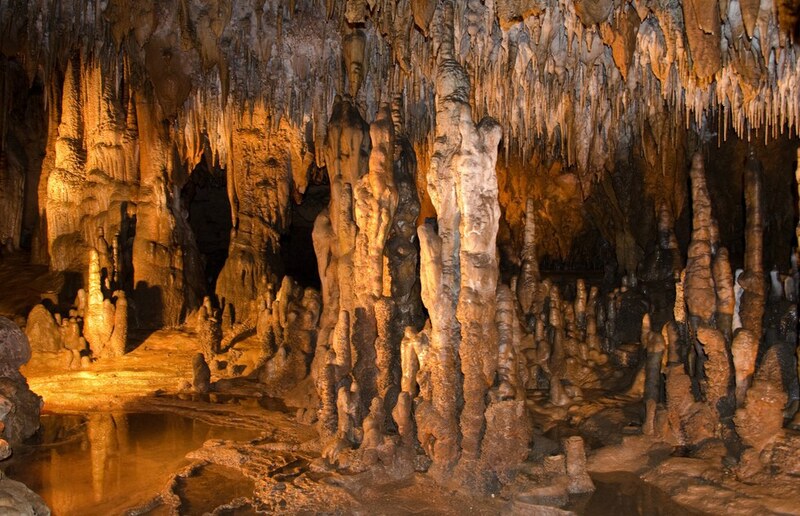 Florida Caverns State Park is the only state park in Florida that offers cave tours to the public in order to view the limestone stalactites that still remain. The park is also a campground where hiking and fishing occur. 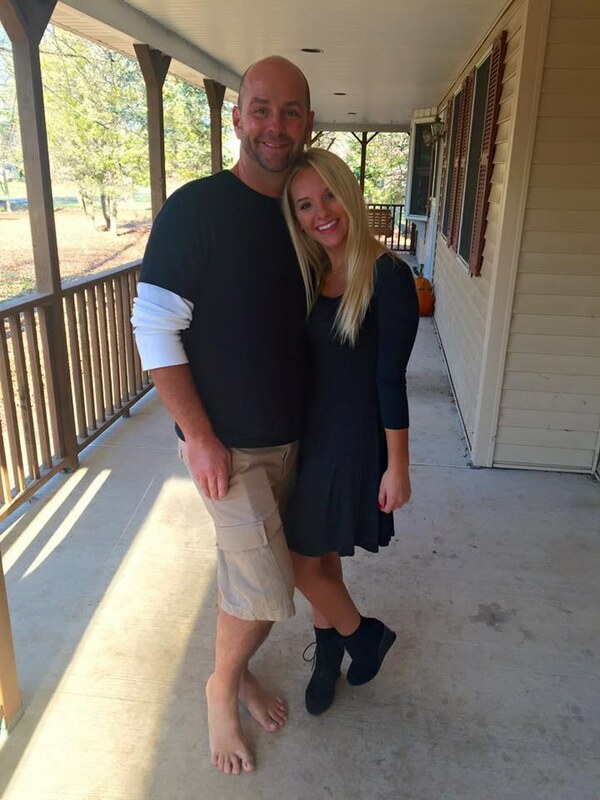 However, it's the cave tours that make this state park a real hidden gem in Florida! 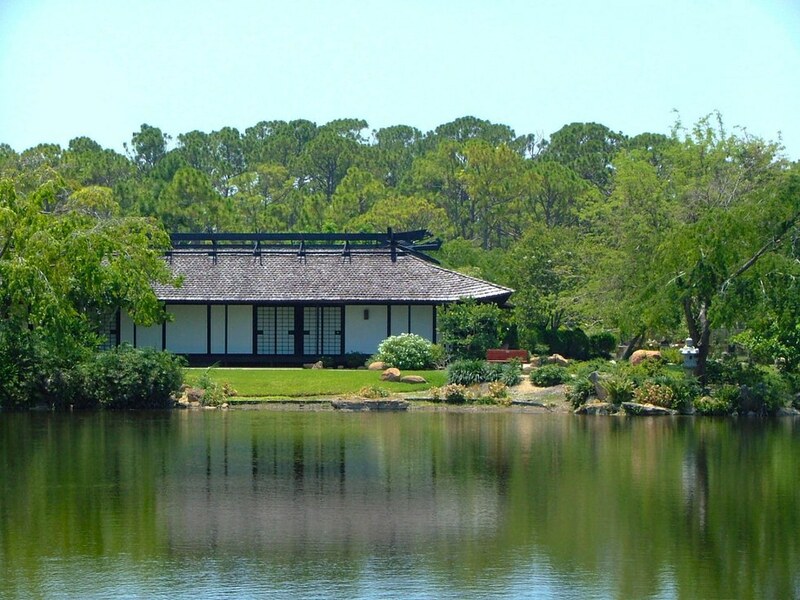 Visiting the Morikami Museum and Japanese Gardens is a visual experience that is designed to be individual to each person who visits the area. 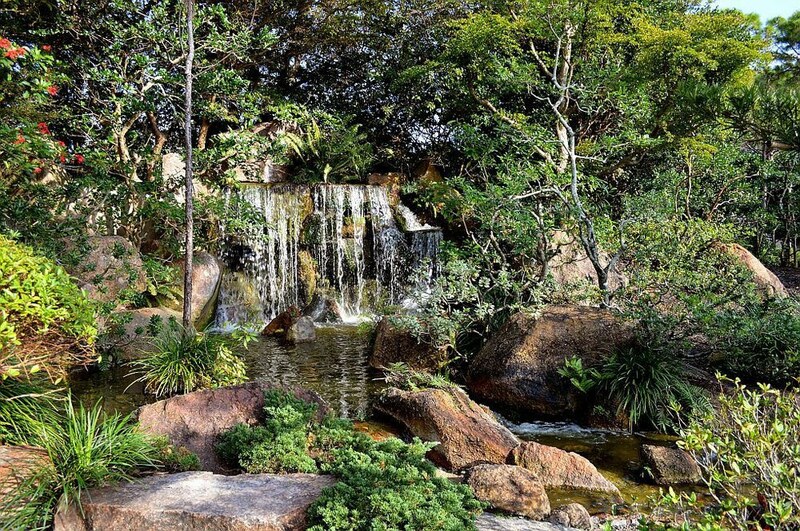 There are six gardens located here that all draw on influential and prominent Japanese gardens to create a zen space for anyone who visits. 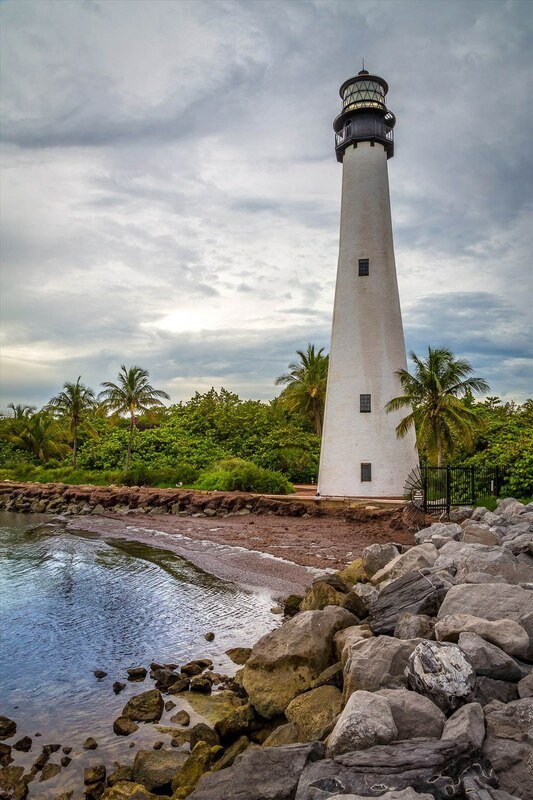 Bill Baggs Cape Florida State Park has the oldest structure in Miami: a lighthouse constructed in 1825. The beach where the lighthouse is situated on is the seventh on the "Top 10 Beaches in America." There are also guided tours that are focused on visiting this hidden gem of a lighthouse! Food-wise, there are many hidden gems that deserve special attention and that are a must for any Florida road trip! Here are the top five restaurants! 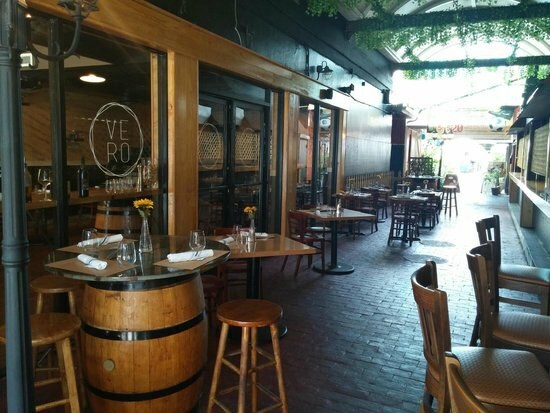 VERO Italian Restaurant serves authentic and tasty Italian cuisine and pizza. The restaurant is found in downtown Miami and its rustic decor combined with its authentic food take you to a small Tuscan village in Italy. Chucherias Hondurenas Restaurant was opened seven years ago and this quaint restaurant offers a cozy vibe that serves fusions of Spanish, Caribbean, and Central American cuisine. The food is always vibrant and full of flavor. Visa O-1 is a newer hidden gem near Miami Beach, FL. 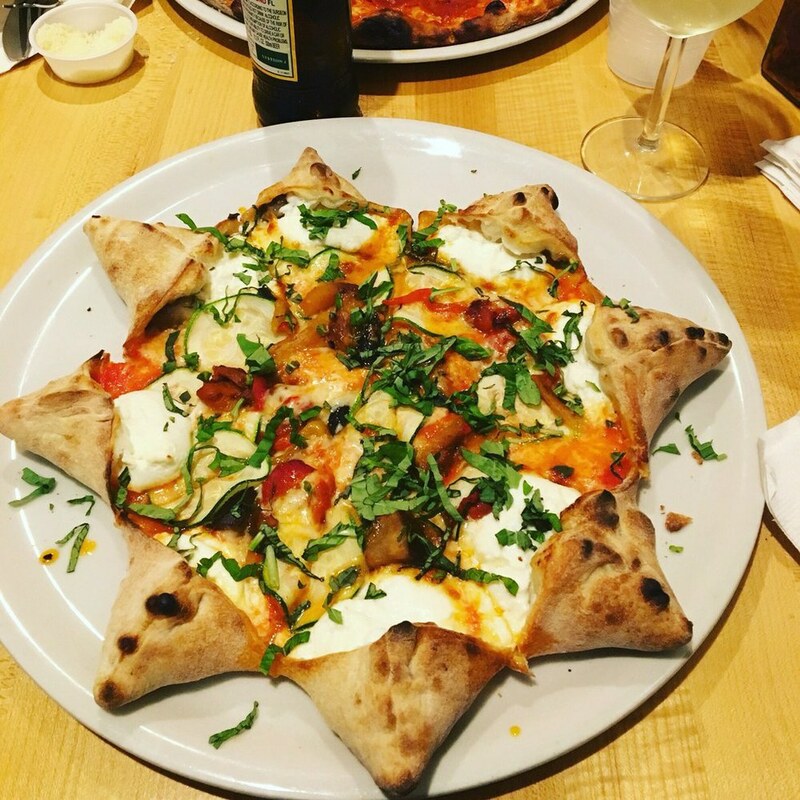 They make traditional pizza pies and also specialty pies such as the Star of Luca Pizza that has a delicious ricotta-filled crust. Crispy crust plus a beautiful smooth sauce plus gooey ricotta equals a mouth-watering pizza! 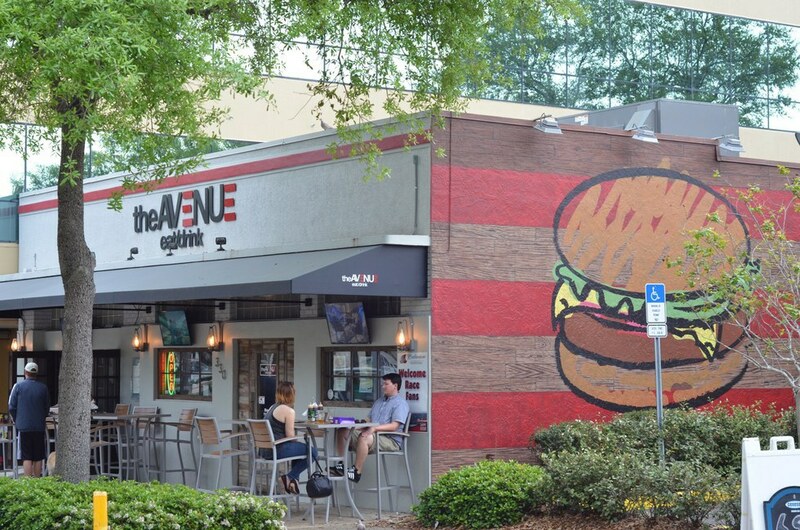 The Avenue Eat/Drink should be on the road trip stop list for every burger lover! With creative names like Gunslinger or The Goodnight, The Avenue Eat/Drink has a burger for whatever mood you're in, including the Mac+Cheese Burger which combines everyone's two favorite foods: mac and cheese and a great hamburger. 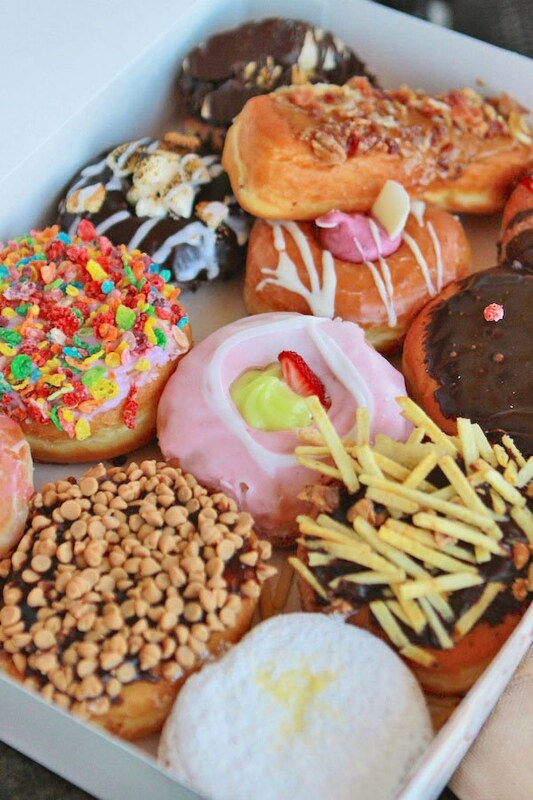 Mojo Donuts opened its doors in 2013 and has been making incredible donuts with every flavor imaginable ever since! From Cotton Candy to Maple Bacon to Salted Caramel Cheesecake, this is a must-stop for any road trip!